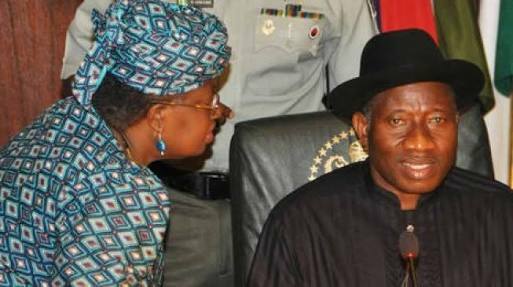 Former finance minister Ngozi Okonjo-Iweala has revealed how in 2015 the National Assembly leadership forced the executive arm to give them N17 billion for their personal issues before the federal lawmakers passed that year’s budget. How did this happen? The N17 billion alleged bribe, according to Okonjo-Iweala in her book - Fighting Corruption is Dangerous: The Story Behind the Headlines - was besides the NASS N150 billion annual ‘standard’ budget. Her words: “The legislature was concerned largely about three things — the size of its own budget; the nature and the size of the capital budget, particularly investment projects; and the number and geographical location of the projects.